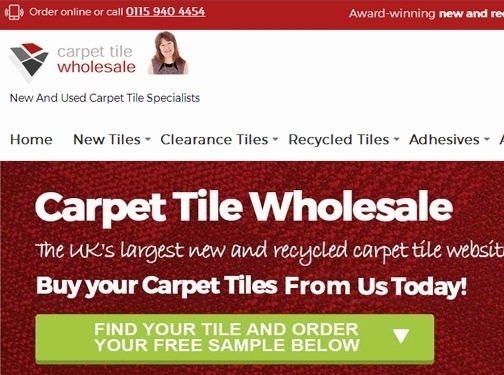 Carpet tiles and everything else......... from tools, treads and trims to adhesives and ancillaries. Everything under one roof, just waiting here ready for you to order and get everything delivered at the same time. for you to order and get everything delivered at the same time. 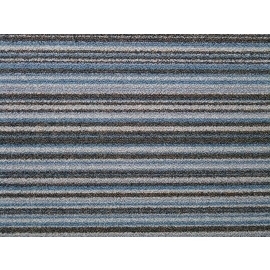 UK (Nottingham) based business - established over 20 years ago - providing carpet tiles. Website includes e-commerce facilities, delivery and returns information, "meet the team" page, testimonials, terms and conditions, full contact details including VAT number.